A-HOTEL.com - Luxury and cheap accommodation in Tarlashi, Russia. 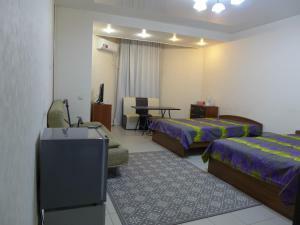 Prices and hotel, apartment booking in Tarlashi and surrounding. 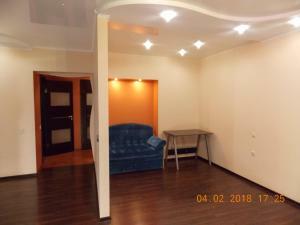 Apartments on Yulius Fuchik offers accommodation in Kazan, a 15-minute walk from Prospekt Pobedy Metro Station. The apartment is 7 km from Church of the Exaltation of the Holy Cross.